Our team at Children’s Hospital of Michigan Foundation is always talking about ways to help kids – and families –in Michigan. Have you been getting your little ones ready to go back to school? There is so much more to prepare for than just the school supplies list. 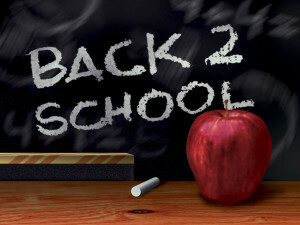 We have compiled our top 10 tips to make going back to school an easy transition, and stress-free, transition.